Springfield, IL…State Representative CD Davidsmeyer (R-Jacksonville) announced today highway improvements, including a four-lane bypass around Delhi, for U.S. Route 67. “I am proud to announce $134,000,000 in road construction for U.S. Route 67. Including a four-lane highway bypass around Delhi,” said Davidsmeyer. U.S. Route 67 improvements are part of the Department of Transportation’s multi-year program (MYP). 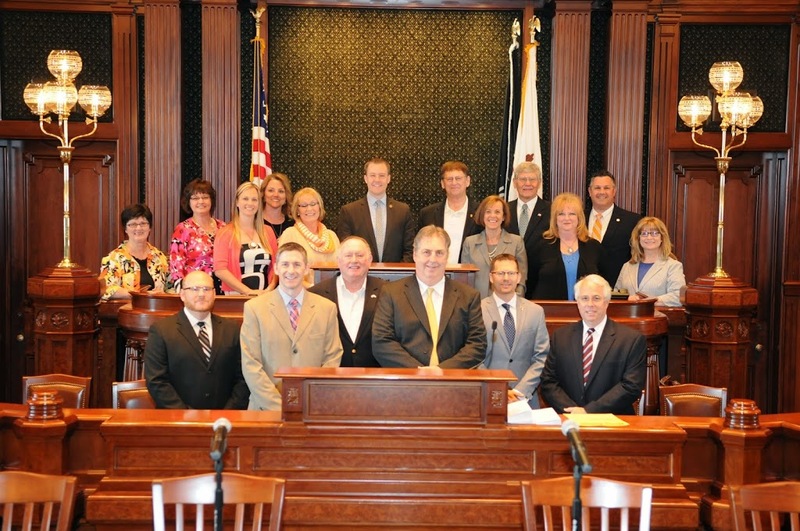 “This shows my commitment and the commitment of the State of Illinois to bring 67 to Jerseyville and continue north. IDOT will also begin conducting engineering, environmental and land acquisition plans that are needed to proceed forward on this four lane expansion,” said Davidsmeyer. “Improving Route 67 to four lanes will ease congestion, make travel safer and promote economic development along the corridor,” said Davidsmeyer. 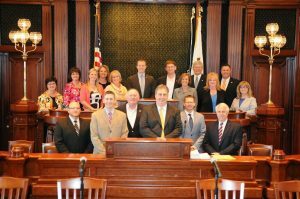 Representative Davidsmeyer’s announcement comes from the recently released multi-year road construction plan created by the Illinois Department of Transportation (IDOT). Rep. Davidsmeyer and the Jacksonville Chamber of Commerce recently met with an IDOT official in Springfield. 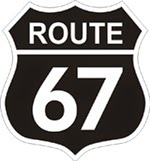 They discussed the Route 67 corridor extensively during their meeting. U.S. 67 will see three phases of construction over the next six years. Phases I and II consist of engineering, land acquisition and utility adjustment. Phase III includes road construction, drainage, signing and lighting. IDOT’s multi-year program for 2016 through 2021 can be found at http://1.usa.gov/1e5uyfb.